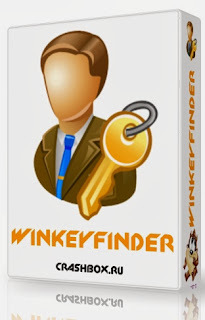 Win KeyFinder was developed as an accessible and useful tool that can retrieve your Windows serial key and .NET Product keys from the registry and display it for you. Usually the keys are encoded and stored in the registry. Win KeyFinder decodes it and also allows you to change Windows XP, 2003, and .Net Product Keys just by pressing a button. It is simple and easy to use. · Save your product keys more securely by encrypting them before they are saved so that it ads an extra layer protection on saved keys on your computer.